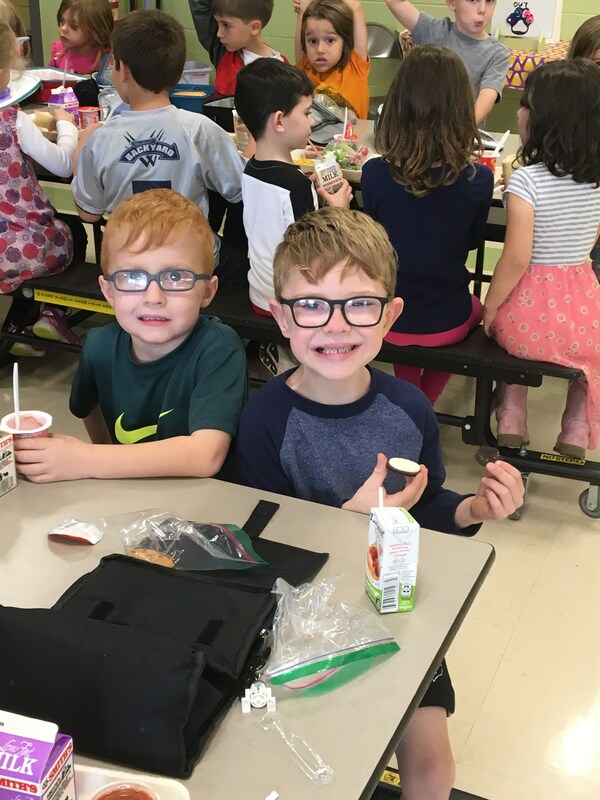 In Grandview Heights Schools, we believe that Wellness for Life​ ​is a subject that should transcend and integrate into every grade level and content area for all students beginning in Kindergarten and extending beyond graduation. When students are physically, mentally, and emotionally healthy, they are more prepared to learn and realize their full potential. 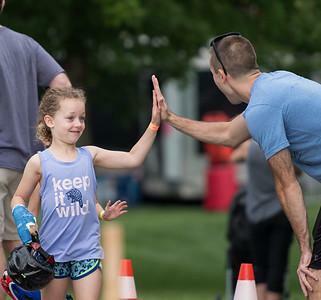 The vision for Wellness for Life in Grandview Heights is to ensure that every student has the skills and experiences they need to live life to its fullest potential. 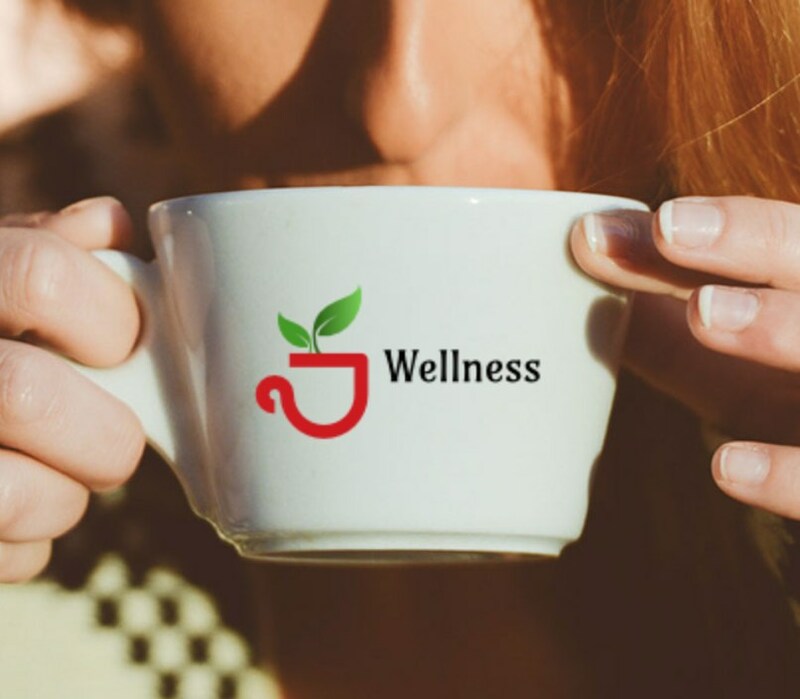 It all starts with our District Wellness Committee, comprised of a broad range of representatives from our school district and the community. 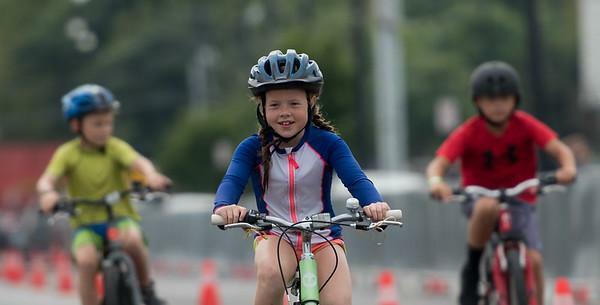 The committee provides guidance and helps design programs and instruction that explore healthy behaviors in relation to physical, emotional, and social wellness. 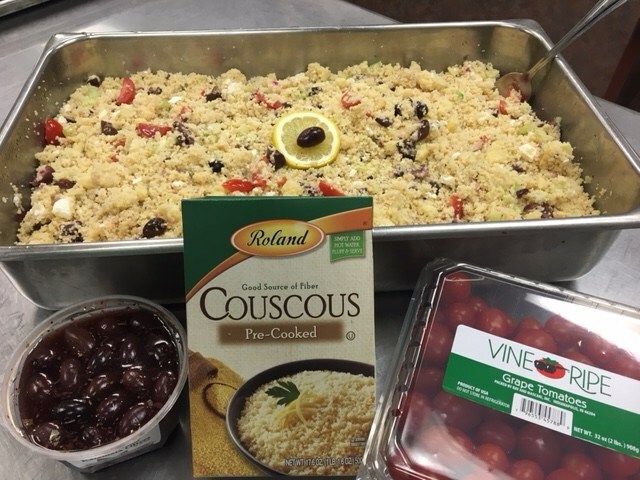 We provide our students with a variety of healthy, seasonal, and local food choices as a part of our lunch program. ​With the support of our Department of Food Services and Parent Teacher Organizations, we encourage students to expand their palate by exploring healthy choices of vegetables and fruits on “Foodie Fridays.” ​Additionally, you will find Tower Gardens within our classrooms throughout the district where students are harvesting produce throughout the school year. 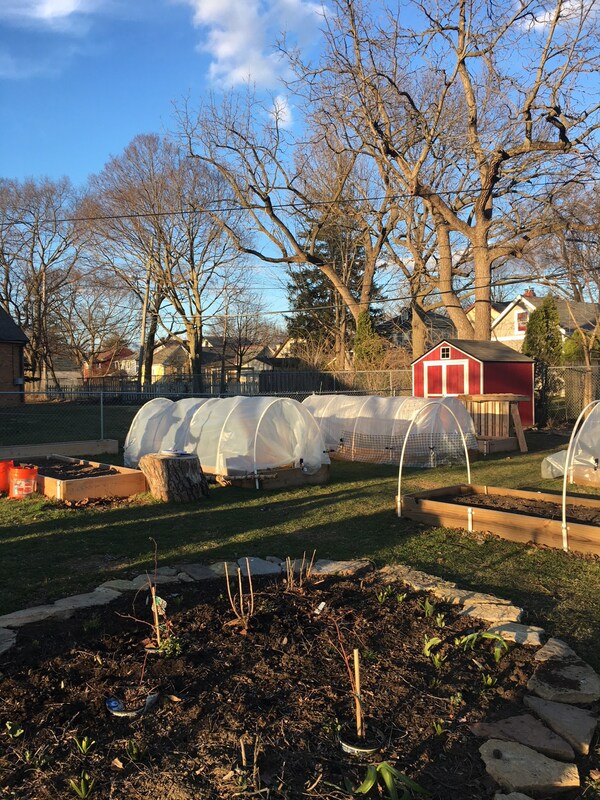 In partnership with the Farm to School Program, our high school and middle school students partnered to build raised, bed gardens on campus. The students designed and led the building, planting, sustaining, and harvesting processes. Our students also have a variety of opportunities for exercise. 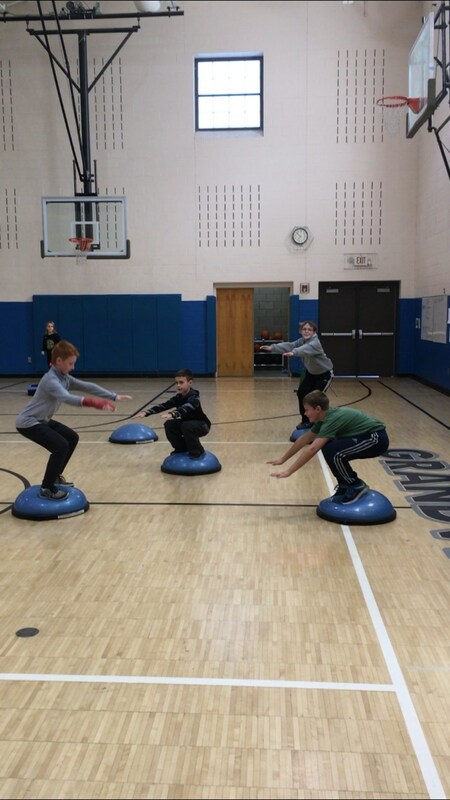 On “Fitness Fridays,” students in grades 4-8 are given various wellness options such as exercising in the Health and Wellness Center, yoga, or zumba. 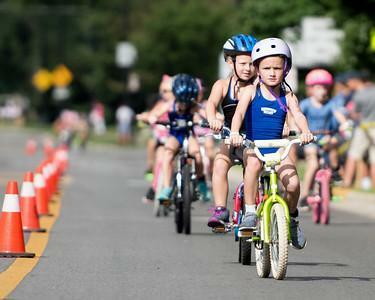 In addition, a Zero period is offered three days a week for high school students who would like to exercise before school with an available planned workout. 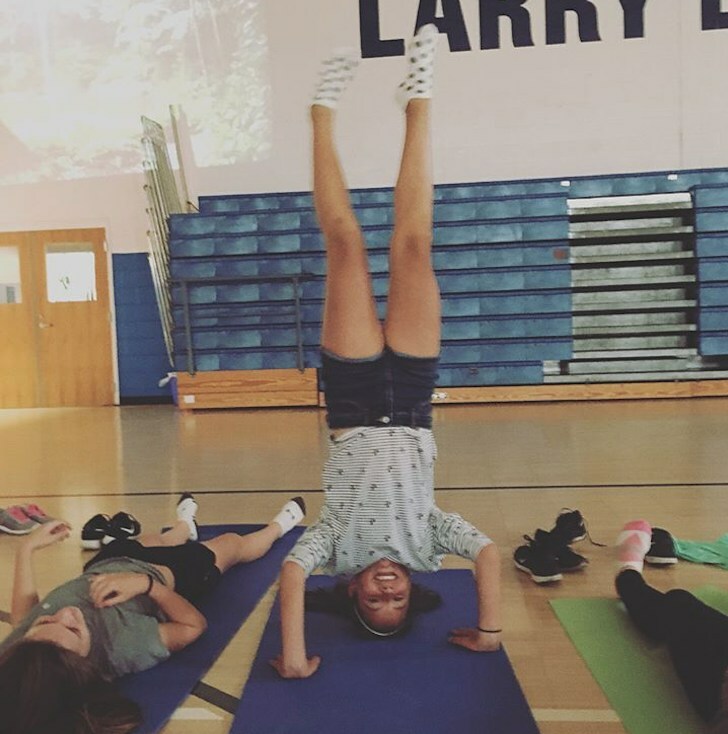 Stevenson Elementary students are encouraged to move during indoor recess by choosing activities including yoga, walking, and other exercise options. Our schools provide our older students with opportunities to focus not just on the body, but the mind as well. 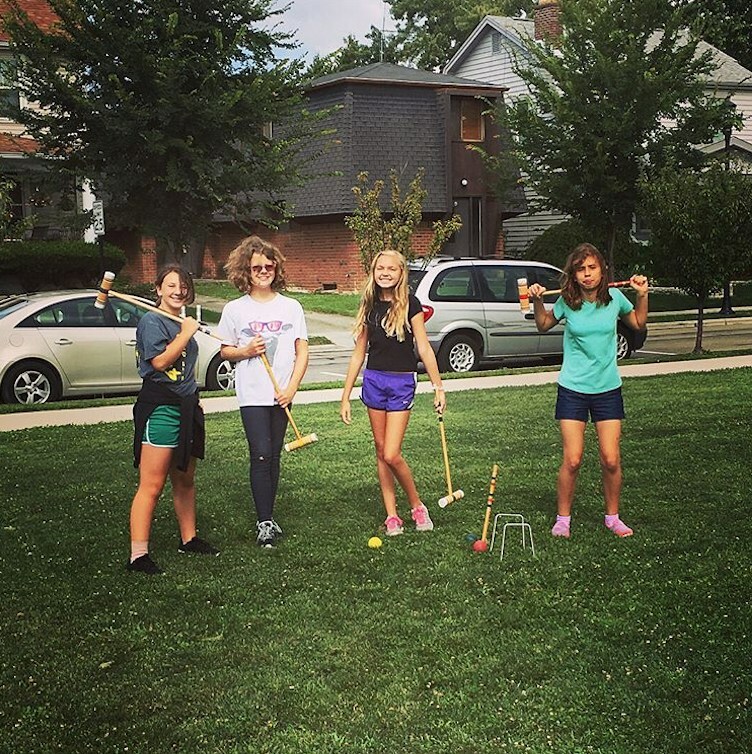 Due to a collaboration between Grandview Heights Schools and Syntero Counseling Services, students in grades 4-7 can access mini-courses twice weekly during their STAR period. A mini-course is an 8-week, small group educational opportunity for students that focuses on discussion and activities related to a topic relevant to them and their social/emotional development. The courses also align to our learning attributes of communication, empathy, respect, safety, resourcefulness, collaboration, accountability, and perseverance. Our school counselors work together to discuss effective communication skills, healthy relationships, and human growth and development with our 8th graders. Using the Signs of Suicide curriculum, our older students learn how to recognize the signs of depression and suicide in themselves and others and gain a better understanding of mental illness. 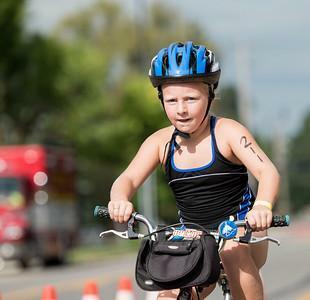 Congratulations to all of our triathletes! Tri the Heights took place on September 1st 2018. 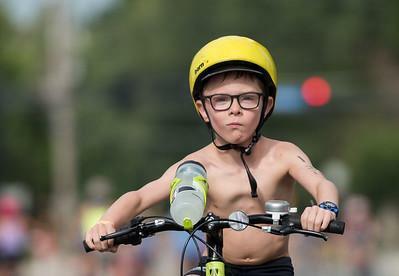 Over 250 athletes, ranging in age of 14 and younger than 5, completed the triathlon! It was community-wide effort and such an inspiring experience for all involved!